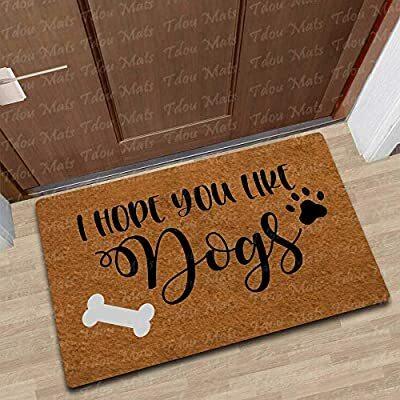 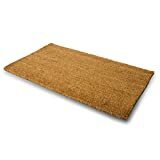 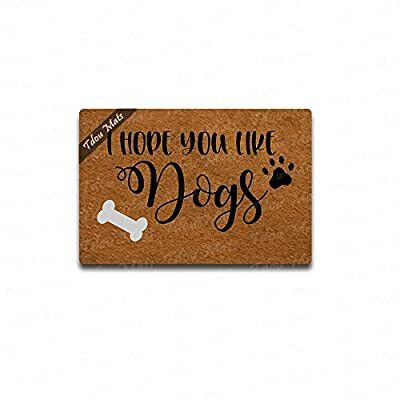 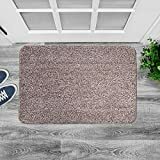 Tdou Doormat in Here Entrance Floor Mat Funny Doormat Home and Office Decorative Indoor/Outdoor/Kitchen Mat Non-Slip Rubber 23.6"x15.7"
Dimensions: 23.6"(L) x 15.7"(W),0.11"(3mm) thickness. 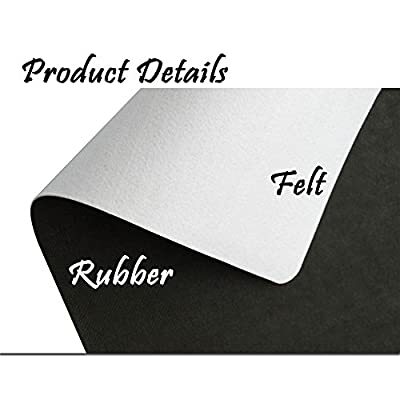 Material:High quality Felt and Rubber. 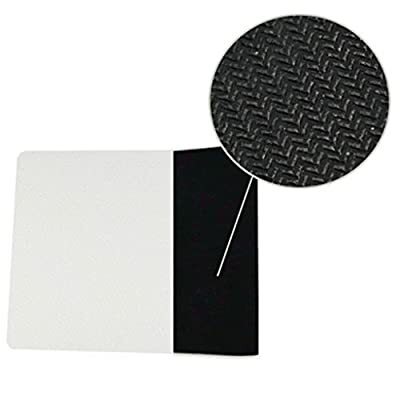 Non-slip backing( Made with Quality RUBBER). 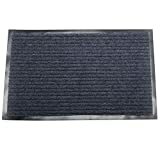 Feature?Easy to clean dirt and machine washable,also simply shake the mat, the dirt will go off. 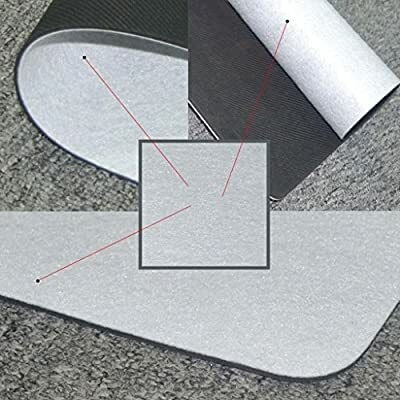 Regardless of the use of anywhere can be effective to avoid slipping. 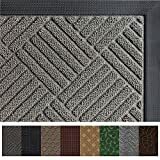 Application: It can be used indoor outdoor decorative mats.Such as bathroom,kitchen,balcony,entrance,laundry,bedroom and and office, its exquisite design makes your house and office warm and comfortable. 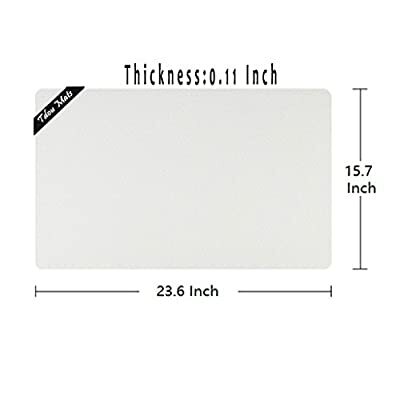 Customer Service: Any question, feel free to contact us and we will reach you at the soonest.